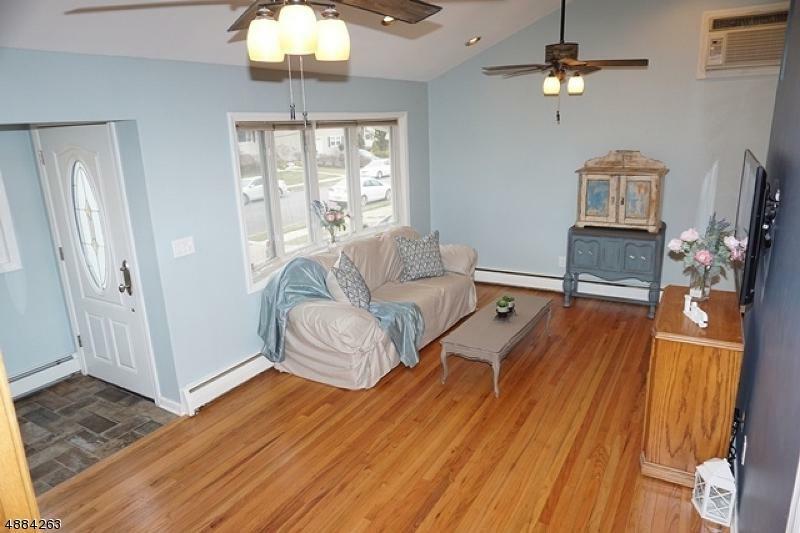 Welcome home to this fully remodeled home located in a desirable area bordering Clark. Step onto this ceramic tiled entry with a custom double closet maple system. 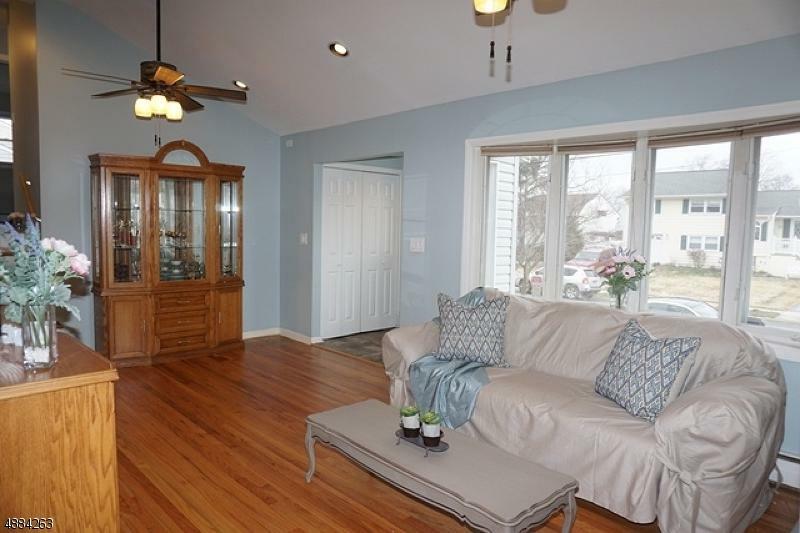 LR and DR offer a vaulted ceiling and newly refinished oak flooring. Kitchen is complete with 3 1/2" custom maple cabinets and SS appliances, Sorrell Corian countertop with Waterfall Island Edge breakfast bar. 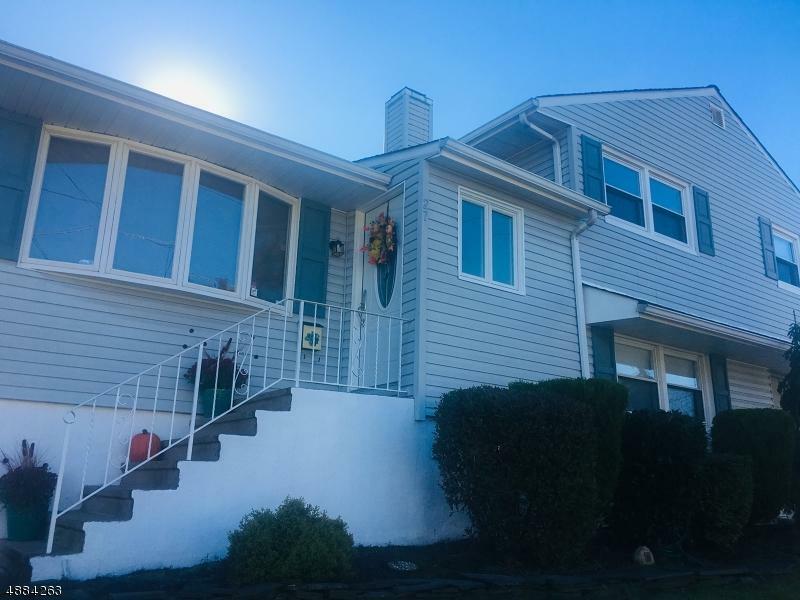 Ground floor with family room, bedroom, full bath with garage entrance perfect for multi-use. Three additional bedrooms on the second floor. 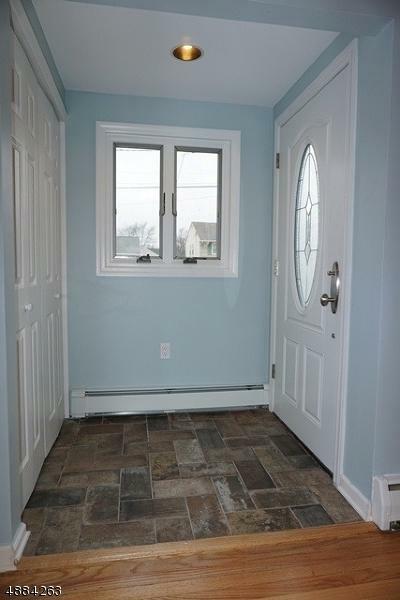 Each with refinished oak hardwood flooring, fresh paint and maple closet systems. Full bathroom with designer James Martin double vanity. Large deck off the dining room through sliding doors overlooking spacious fenced yard with underground sprinklers.New furnace 2018.